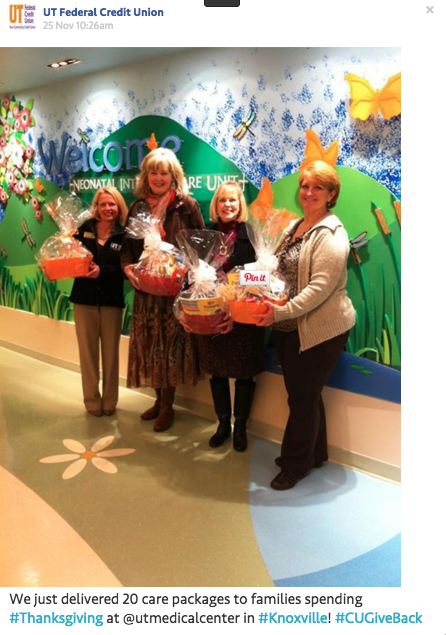 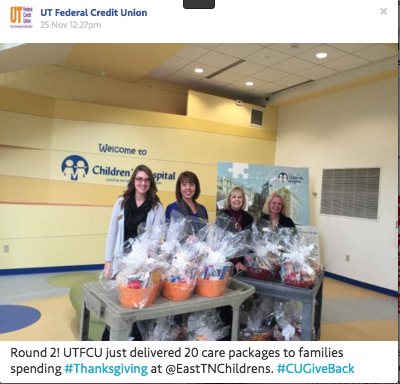 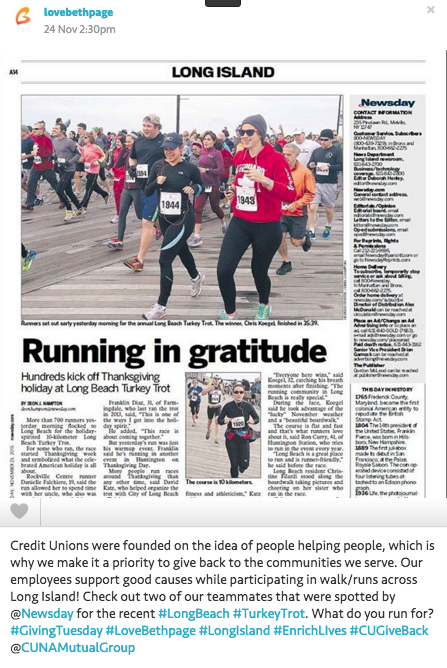 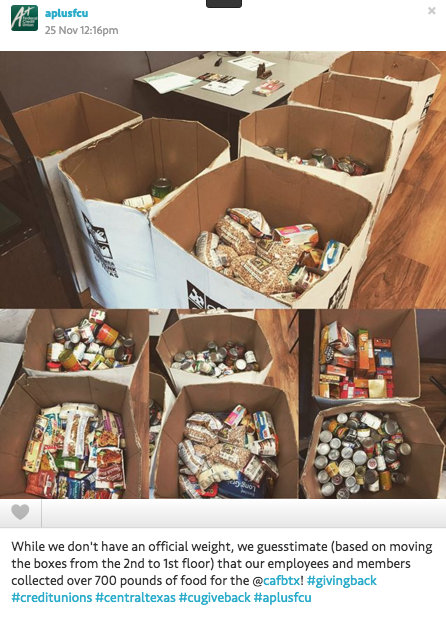 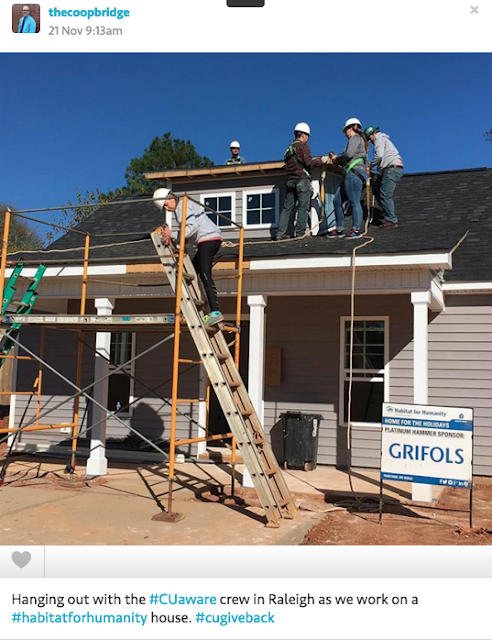 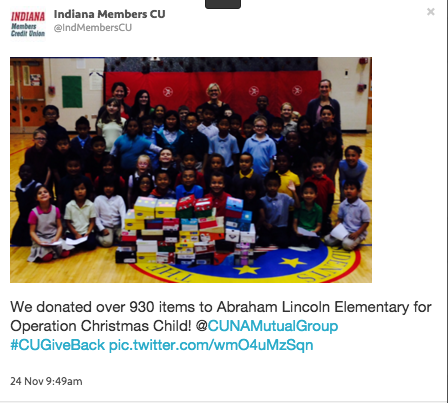 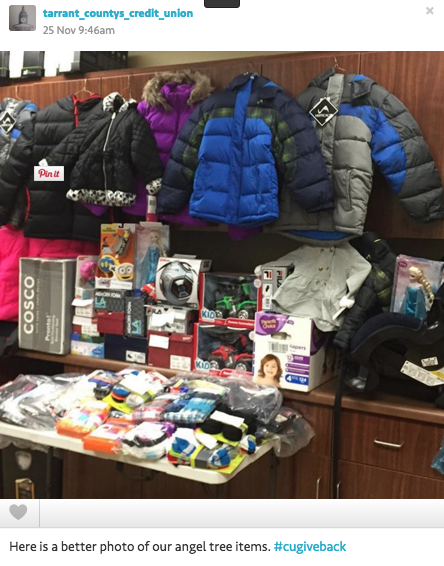 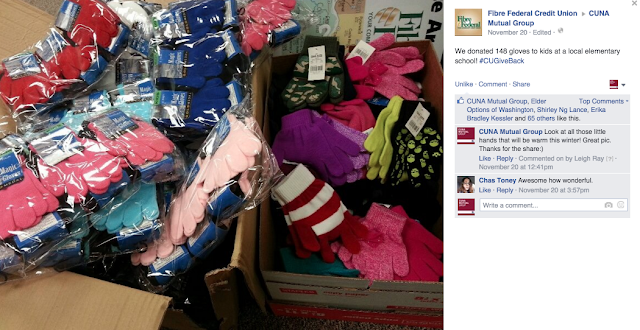 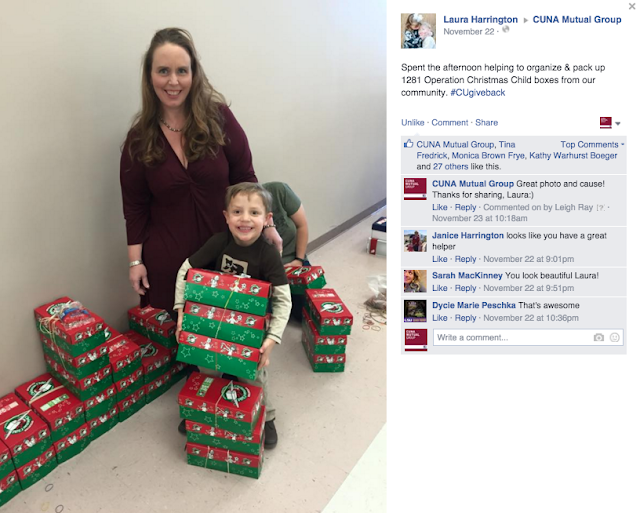 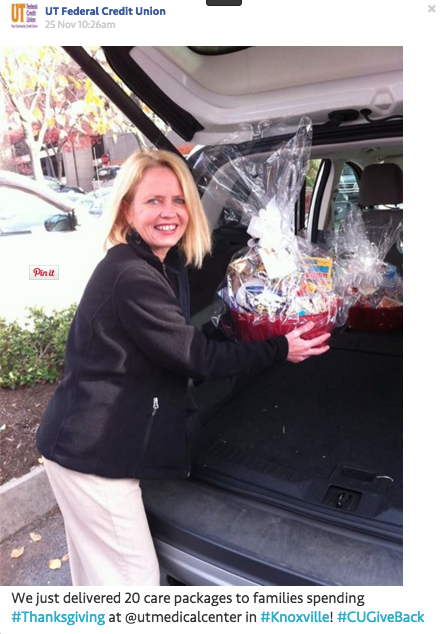 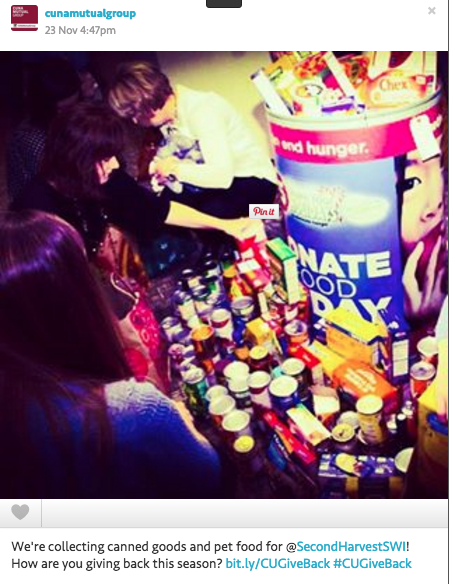 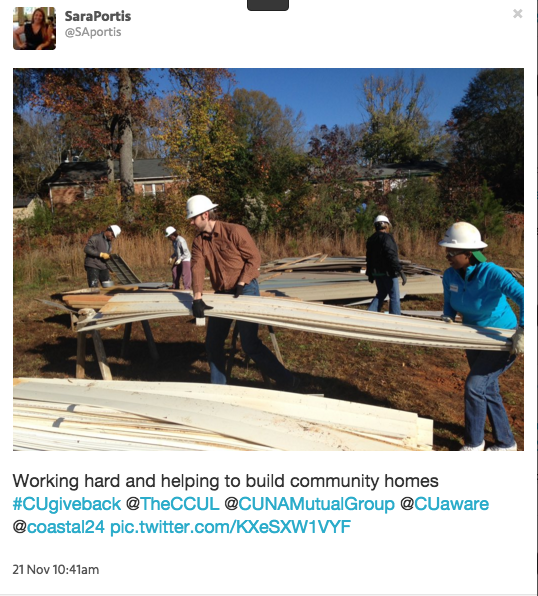 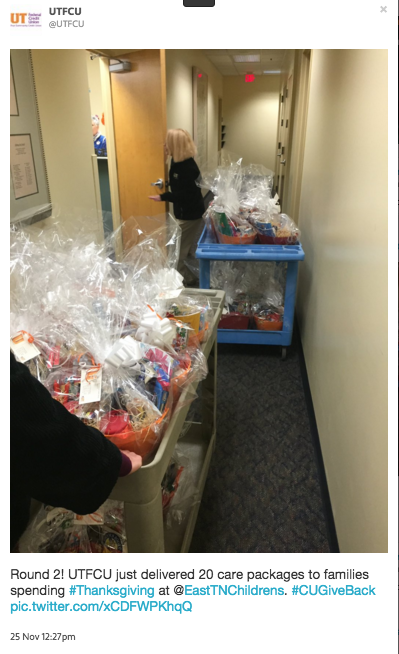 See How Credit Unions Are Giving Back for the Holidays! 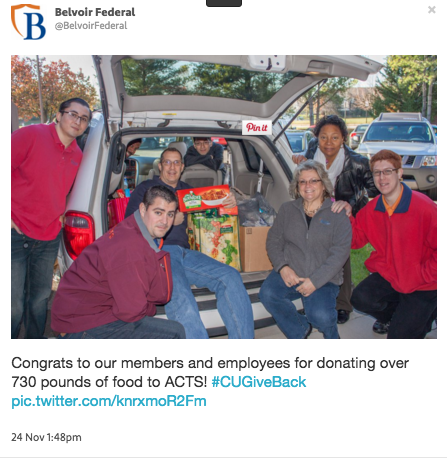 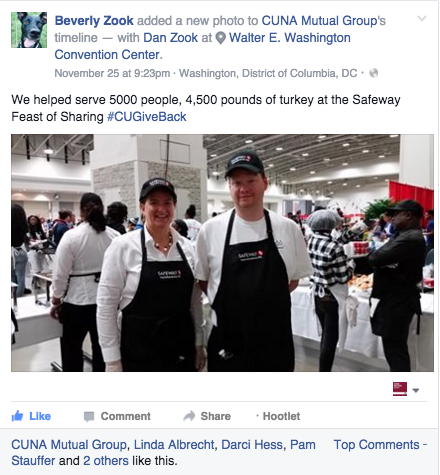 As the giving season continues, we're thankful for all the credit unions and people who have been sharing photos of their holiday giving efforts with us through our #CUGiveBack Campaign. 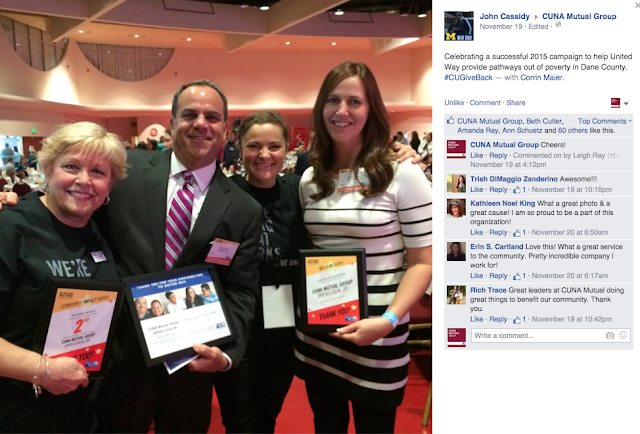 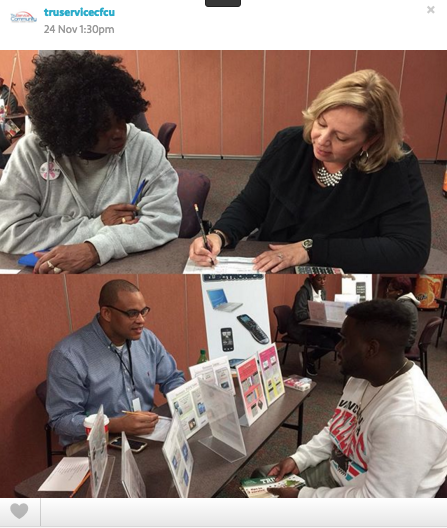 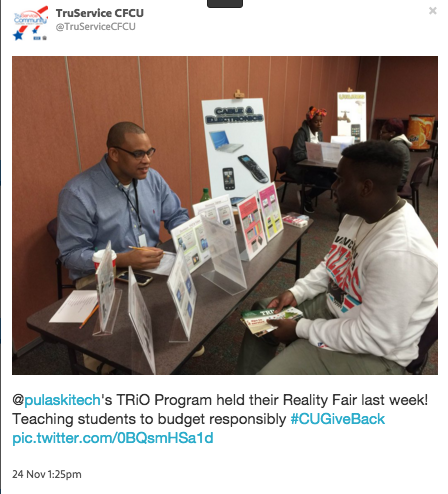 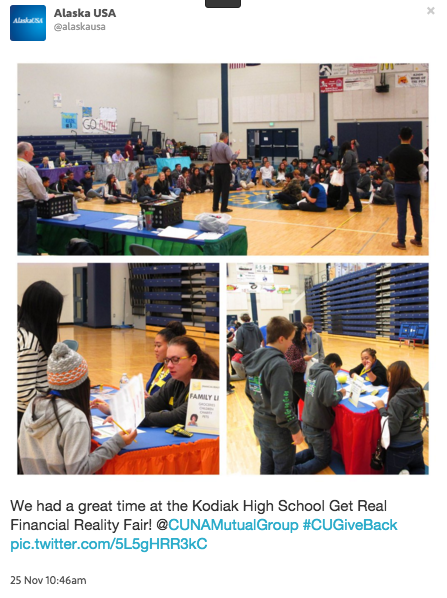 As you can see, there's some great work going on to help others in communities across the nation, and each social media post that shows it pays it forward in a unique and meaningful way: We're donating $5 for the National Credit Union Foundation, who will use it to help host Financial Reality Fairs for teens in 2016. 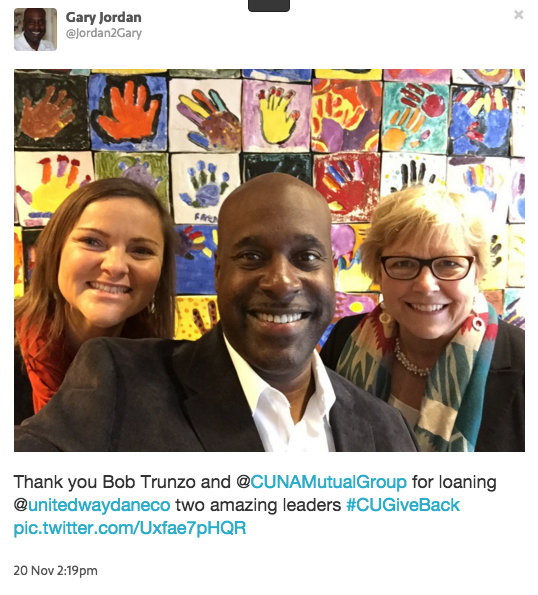 In the spirit of the season, we'll be doubling the amount of our gift on #GivingTuesday to $10 per #CUGiveBack photo shared with us through Twitter, Facebook or Instagram. 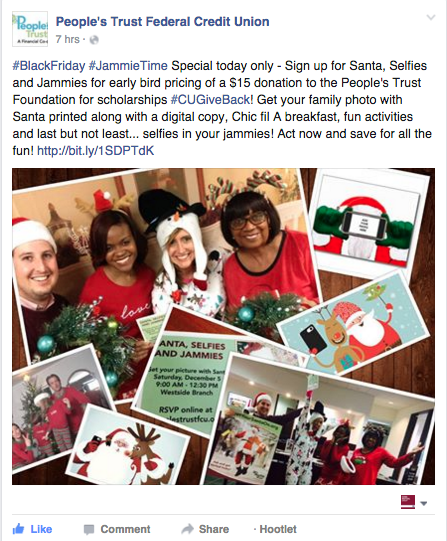 We look forward to seeing you in photos!